The next Tango phone, the Asus ZenFone AR, will arrive later this summer, Google’s Clay Bavor announced on Wednesday during the company’s annual developer conference. The device, announced earlier this year, features a 5.7-inch Super AMOLED display, Snapdragon 821 processor, 8GB of RAM and a ‘vapor cooling system.’ The centerpiece of the device, as with past Tango smartphones, is a rear-facing camera array that combines three separate camera technologies into one package. In this case, the ZenFone AR includes one 23-megapixel camera, one motion tracking camera and one depth sensing camera. 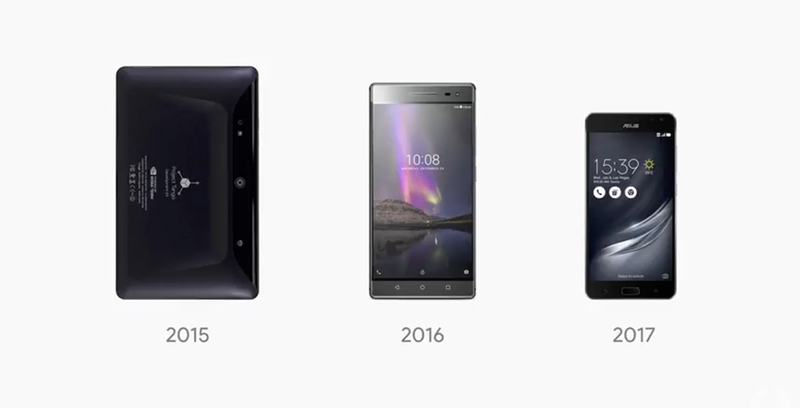 Notably, the device is significantly smaller than the Phab 2 Pro, the previous Tango standard bearer. 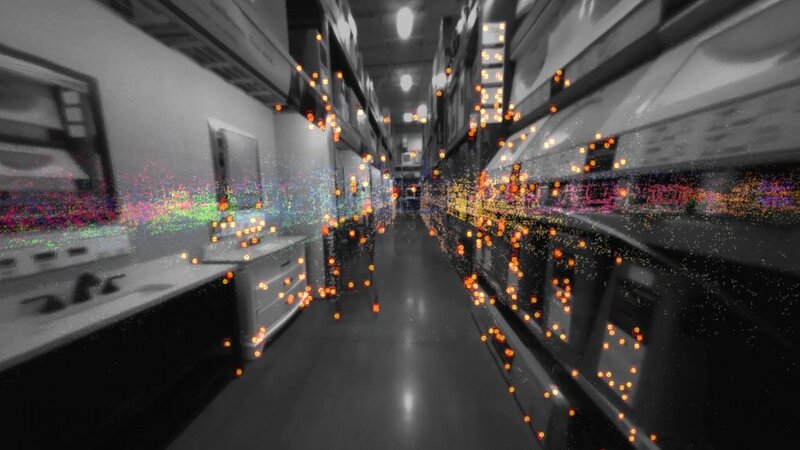 After announcing the device, Bavor detailed Visual Positioning Service (VPS, for short), a service that the the Google executive compared to an indoor GPS. Using an augmented reality mask, the service can guide users to exactly where they need to go within a store, for instance.